5th January 2017 | filed under Skin. With Christmas and New Year over, you may find your skin feeling in need of some rejuvenation. Is that party that went into the early hours of the morning as we entered the New Year having lasting effects on you? You may need a little help to ensure you get back to your invigorated self, following the festive period. The team here at Aesthetic Skin Clinic are here help you get back to feeling yourself again! Botox may be many people’s first port of call when it comes to ridding their face of wrinkles. While it is not a permanent fix, a patient can expect to see improvements within a few days of the procedure. The effects are also likely to last for at least 3-6 months. This is designed to treat a whole host of imperfections on the face and can help rid of crows feet, brow lines, bunny lines and forehead lines amongst other issues. Having a Botox treatment here at Aesthetic Skin Clinic could be exactly what you need to feel yourself again following the festive period. A brow lift is a in and out procedure and is often paired with other surgeries, but can be done on its own too. This is a great alternative to having Botox, and usually lasts longer. It is also a totally natural technique which ensures that your eyebrows can still move freely following the procedure. Our procedures are undertaken by experienced surgeons who will ensure that your best interests are at heart during the consultation for your surgery. We pride ourselves on ensuring that customer satisfaction comes before all else here at Aesthetic Skin Clinic. Dermal fillers are used to smooth out the appearance of facial wrinkles and deep grooves. They help to restore your natural facial structure while restoring lost volume in your skin. 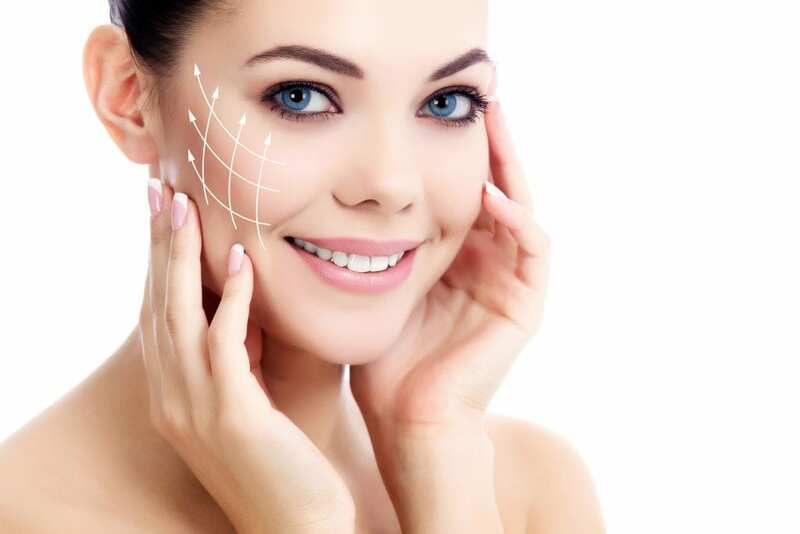 We only use the most natural looking and advanced dermal fillers here at Aesthetic Skin Clinic to ensure that we give our patients the best treatment possible. They can be used to treat various imperfections from smoker’s lines to frown lines. They are perfect for feeling revitalised after the Christmas period, when your skin isn’t feeling overly healthy. Our highly skilled clinical team will ensure that your procedure is done to the highest standard. We will also ensure that the effects of your fillers last for as long as possible. This procedure ensures to give your skin a youthful fresh glow whilst being non-invasive on the skin. If you have damaged your skin over the festive period, this treatment can help treat the harm, but won’t disrupt and irritate the skins surface. This treatment is also ideal for people who are looking for a quick turnaround as the recovery period is extremely quick from this procedure. Microdermabrasion is suitable for all skin types and is great for promoting a more youthful and radiant glow. This could be the perfect treatment to ensure you’re looking your best for the New Year. This treatment helps to remove superficial layers of the skin and provides a non-invasive, anti-ageing treatment for the patient. This works best if you have the treatment every 4-6 weeks to ensure that your skin is constantly looking its best. Using laser energy, this treatment get straight to the deeper levels of the dermis and ensures that leg veins are directly targeted. This procedure helps to reduce the appearance of blood vessels, tightens the skin and reduces bags and darkened circles under the eyes. 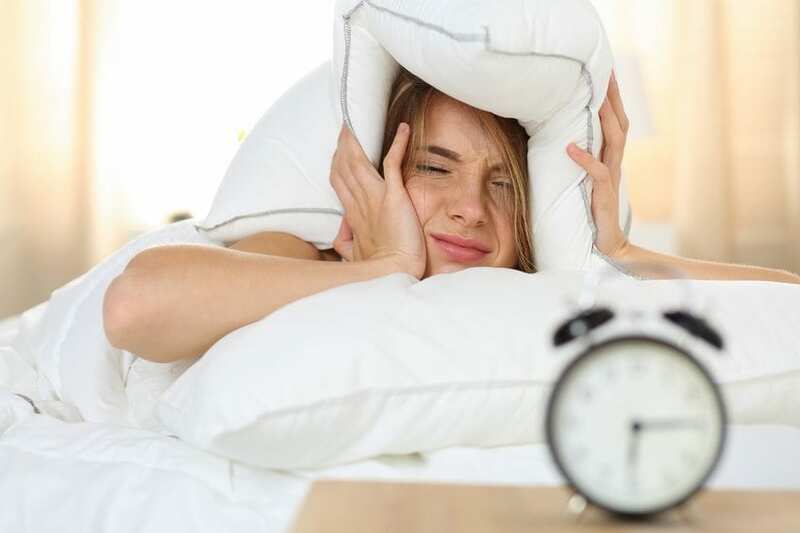 The treatment also has a very short recovery time and would be perfect if you are looking to rid of some imperfections on your body in a small timeframe. The laser treatment can also treat at a more superficial level too, it can heat the skin and stimulate the creation of new collagen which will improve the appearance of facial wrinkles. Always popular, a facelift can help you to feel great about yourself after a tiring festive period. Our facelift procedures ensure that there are lasting results, with minimal signs of the surgery taking place. 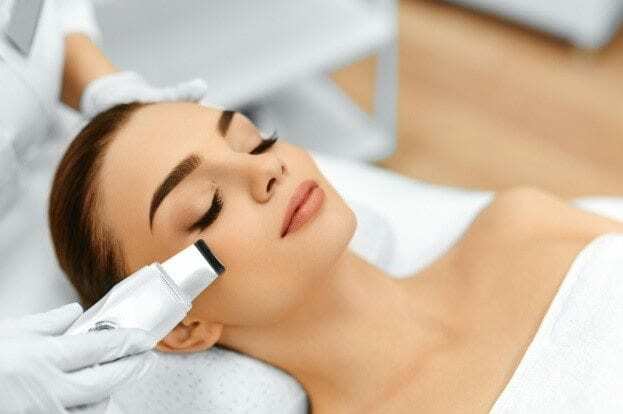 Aesthetic Skin Clinic offers a ground-breaking PSP Facelift that ensures amazing, lasting results. Your face will look and feel rejuvenated by the procedure and you’ll be sure to look a few years younger within the space of a few days! We also offer a MACs facelift which is aimed at younger patients who require more subtle lifts. It is mainly used on signs of ageing around the neck area. This type of facelift is also ideal for men as it is far more discreet than PSP, as the scar is not left behind their ear, which would be visible on most men’s hair. It also has a reduced recovery time compared to the PSP facelift, so if you’re looking for a quick festive fix it may be the treatment for you! Feel the Need for Some TLC? If you feel inspired to treat your skin after an exhausting Christmas and New Year, then do not hesitate to give us a call here at the Aesthetic Skin Clinic – we can help you get one step closer to perfect skin. We offer a wide range of surgical and non-surgical procedures for our clients. These include a wide range of procedures that can target all areas of your body. If you’d like any more information about any of our cosmetic treatments mentioned above, don’t hesitate to get in touch with the team today. One of our skincare specialists will be more than happy to assist you on your quest for perfect skin!